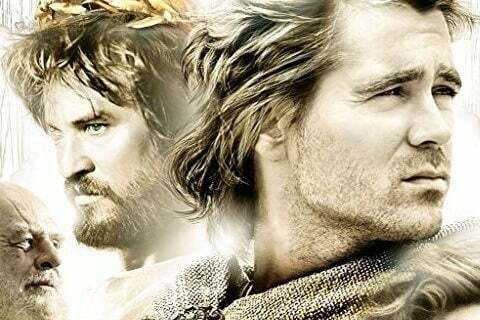 Film based around the life of Alexander the Great with Colin Farrell in the title role. The film is directed by Oliver Stone. The screenplay for the film is based on the book Alexander the Great, written by Robin Lane Fox in the 1970s. The film grossed $167 million at the box office globally.